Can you mention some of the largest species of swan? 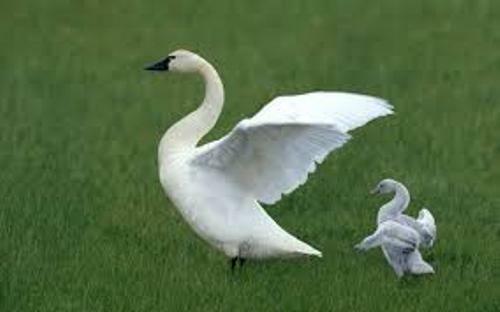 Those include the whooper swan, trumpeter swan and mute swan. The wingspans of sawn can reach 9.8 feet or 3 meter if you look at the large species. They can have the weight around 33 lb or 15 kilogram. The length can be 59 inches or 1.5 inches. If we talk about the size of geese and swan, the swans should be larger. They also have larger necks and feet than geese. 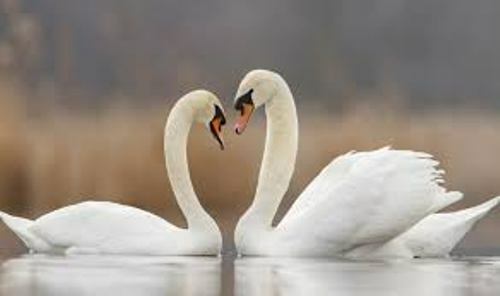 The female swans have smaller and lighter body than the male counterparts. 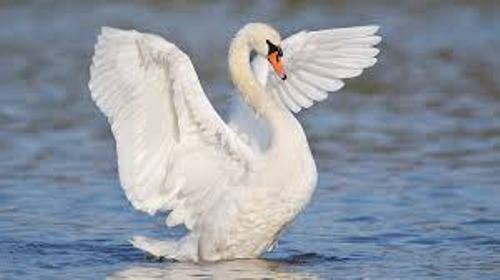 Between the eyes and bill of the adult swans, you can find unfeathered skin. The plumage of the southern hemisphere species has the mixed black and white tone. You can spot the pure white plumage on the northern hemisphere species. Cygnus atratus is the scientific name of the Australian black swan. The feathers of the swan are completely black. But you find white feathers on the wings. The light grey color can be seen on the chicks of black swans. The black neck and white body is seen on the South American black necked swan. Generally, the dark blackish grey color is seen on the legs of swans. But the pink legs are seen on the two South American species. Find out facts about Sumatran tiger here. Let’s find out the color of swan’s bills. It is varied depending on the species. Some swans have red and black colored bills, while the black bills are seen on the four subarctic species. 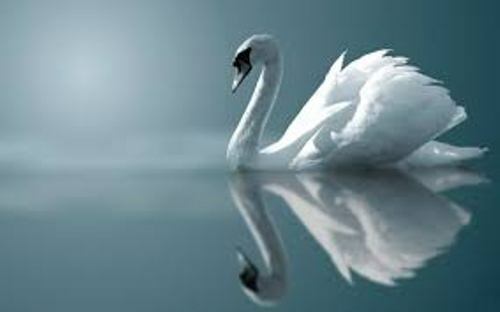 Do you know that swans do not have any teeth? When the swans want to eat and catch the prey, they will use the beaks. Get facts about sun bear here. One of the swans which migrate is the whooper swan. They can be seen migrating to Scandinavia, Greenland, Iceland, Japan, and China. 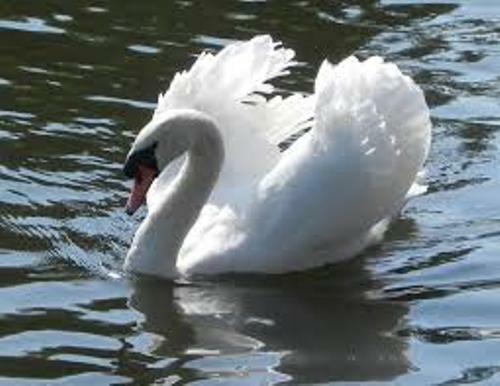 Do you have any comment on facts about swan?